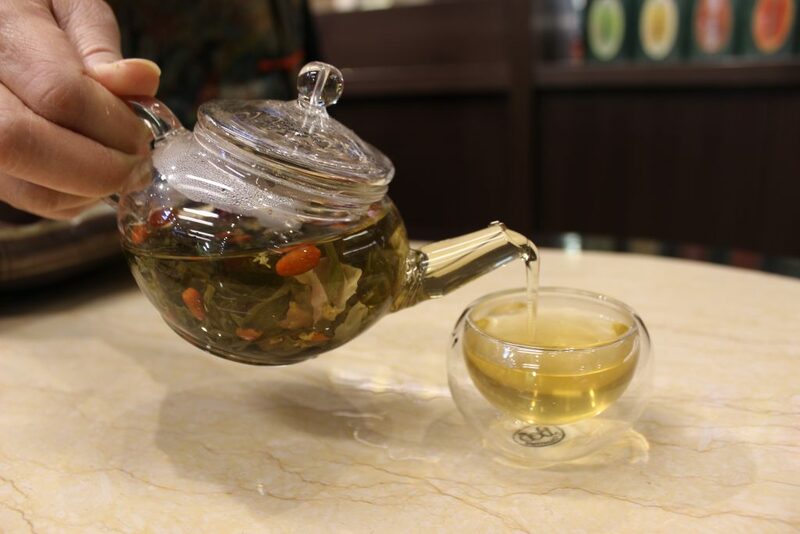 If you haven’t heard of Eight Treasures Chrysanthemum tea before, it’s time for you to widen your tea knowledge. 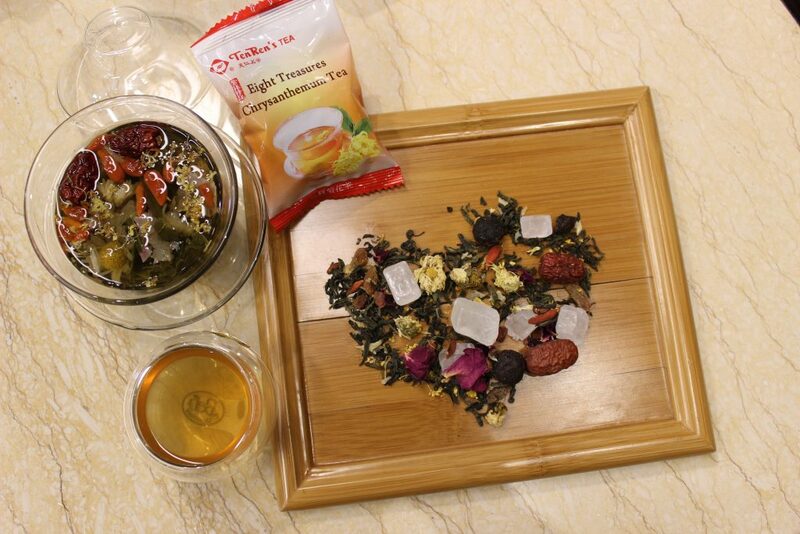 True to its name, “Eight Treasures” refers to its eight main ingredients consisting of chrysanthemum, green tea, jujube, licorice, longan, raisin, rose and rock sugar. When boiled together, they create such a tasteful drink that is soothing, refreshing and almost impossible to compare to. 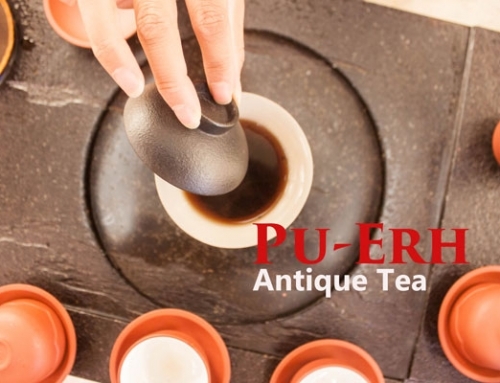 Aside from the warm feelings it will give you, Eight Treasures Chrysanthemum tea is also lined up with magnificent health and beauty benefits. 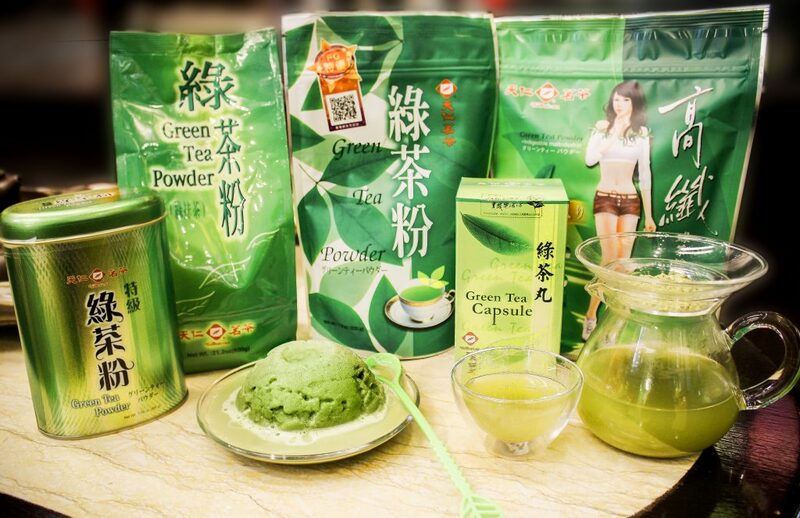 It boosts blood circulation, energy levels and the immune system to support your productive daily routine. It also supports liver function, fights fatigue and clears light headiness for those who have experienced these symptoms. You can also set your expectations high when it comes to beauty benefits. 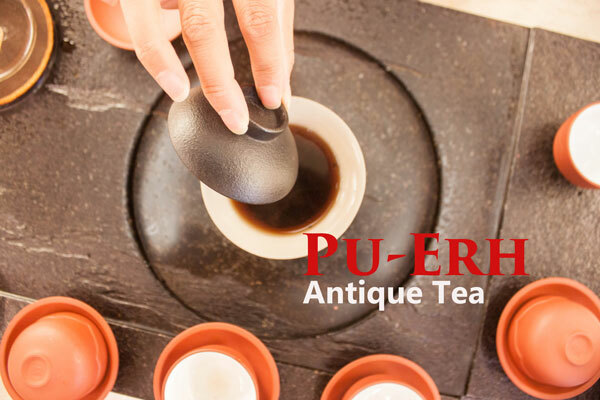 In addition in its power to sharpen eyesight and soothe congested nasal passages, Eight Treasures tea can also remove dark circles, hydrate dry skin and helps women in maintaining a regular menstrual cycle. 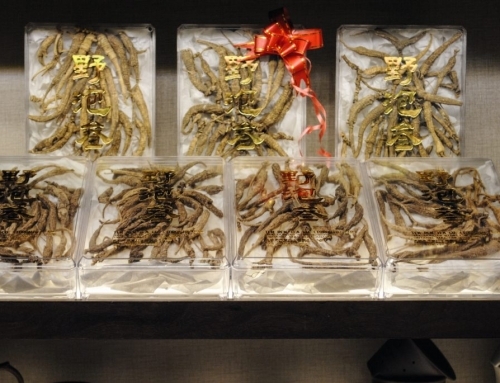 In China, this tea is known to be an elixir! additional sugars as it already contains rock sugar, a natural sweetener. 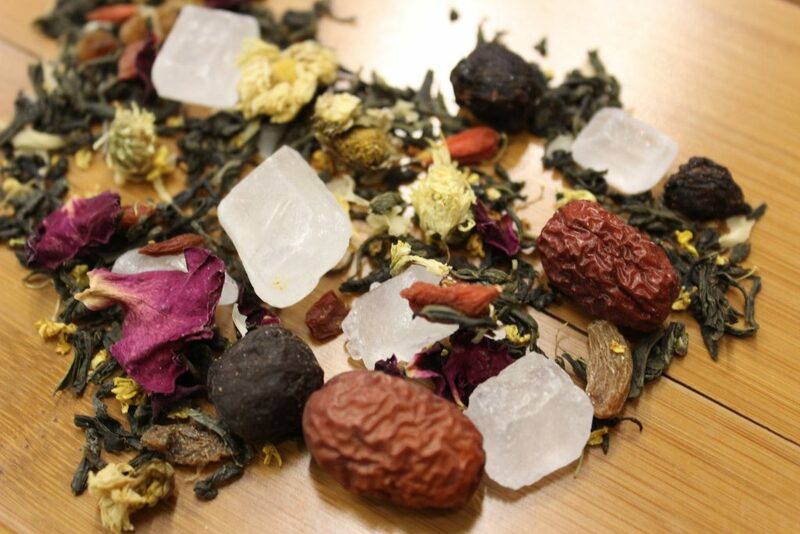 If you have a sweet tooth and prefer a sweeter taste simply brew the tea longer. 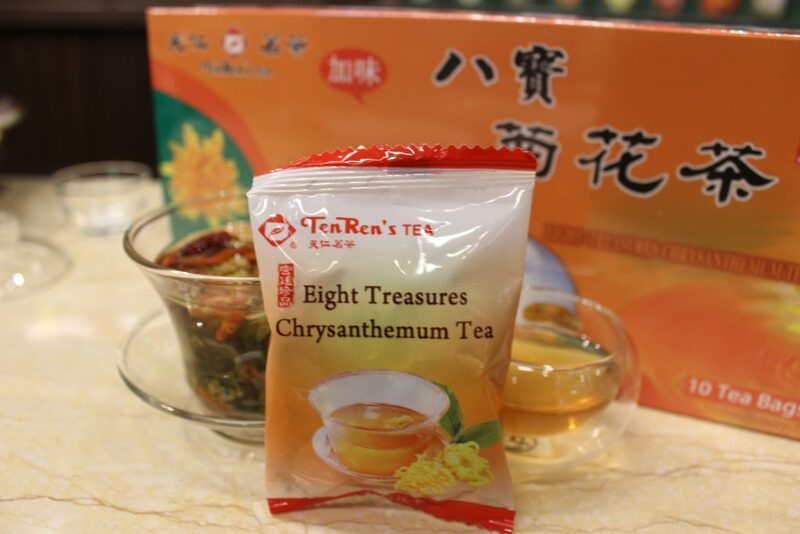 It’s also important to keep in mind that Eight Treasure Chrysanthemum tea is caffeine-free, which means you don’t have to worry about drinking it at night, it will help you unwind without keeping you wide awake. 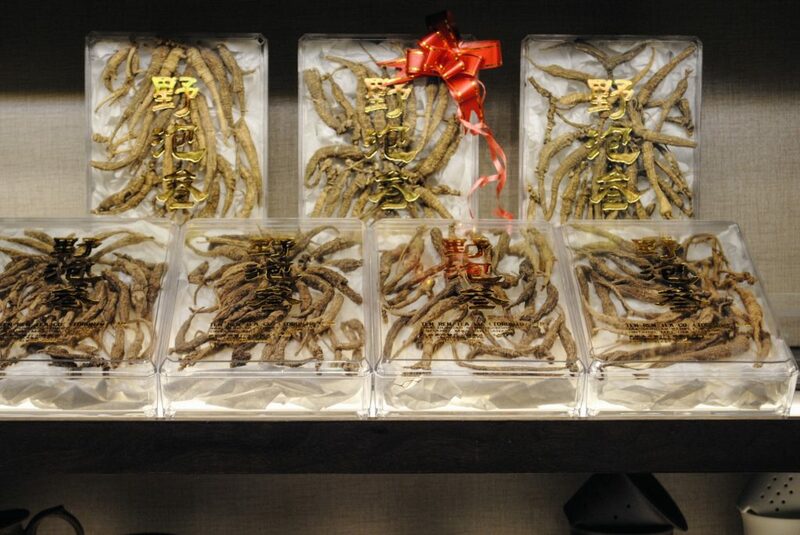 Ten Ren’s Tea has been selling the highest quality Eight Treasures Chrysanthemum tea for years. 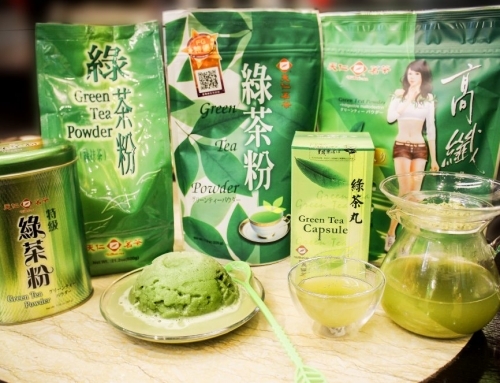 You can purchase it at any Ten Ren’s Tea store location for $15 per box (10 sachets).